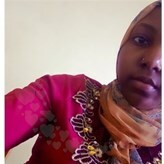 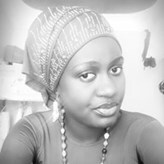 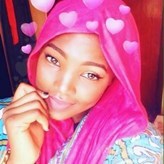 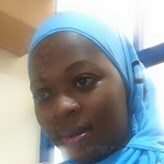 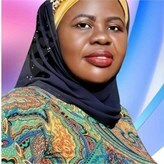 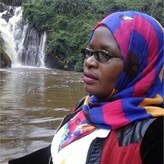 Am khairat muslim girl,educated,from africa .simple,humble and Godfearing.looking for a lovely man and must be a muslim. 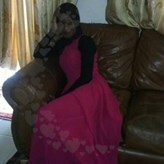 Simple, peaceful, down to earth, fun and alittle reserved. 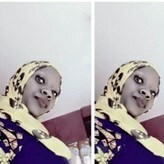 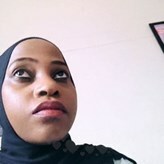 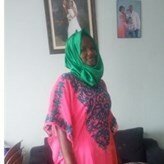 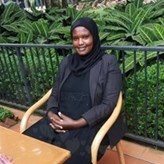 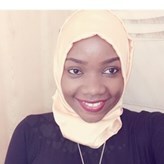 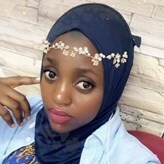 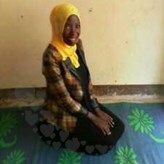 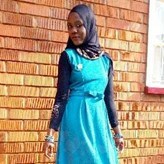 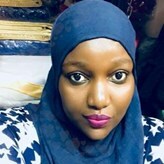 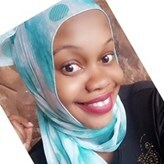 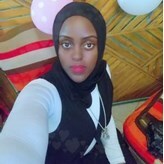 Am kemigisha mariam,aged 30yrs of age seeking a serious Muslim man for marriage.He should be mature and working and between the age of 30 to40yrs of age. 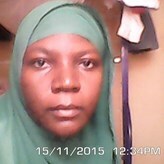 I grew up in a Muslim family , I know how to pray, and I take praying to Allah the most important thing in my life.